Hello and welcome to the NBTBA Website! 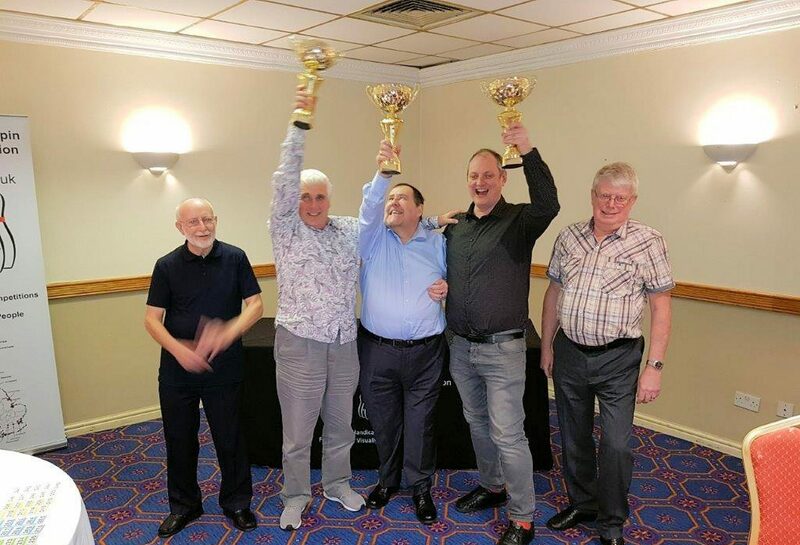 The NBTBA is a voluntary organisation founded in 2005 whose aims are to provide competitive tenpin bowling leagues for the benefit of blind and visually impaired people, or those who are eligible to be registered, who are aged 18 and over. Tenpin Bowling as a recreational sport for blind and visually impaired people has become one of the most popular pastimes and, on a regular basis, is generally considered to be the largest participation sport for the visually impaired. Currently, between league players, reserves and casual bowlers, we have around 200 members bowling in our league spread between 40 to 56 teams. Since our formation, we have run a summer and winter league – teams consist of 3 bowlers in the winter and 2 bowlers in the summer – with play-off finals held at the end of each season. Other than the national finals, all league matches are played at each club’s local bowling centre. Printed scores are then sent to the independent scorers to determine league positions. In addition to the league program we also organise ‘Have a Go’ days around the UK to encourage other blind and visually impaired people to take up tenpin bowling as a recreational pastime and hopefully participate in our competitions. 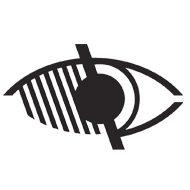 Our only restrictions are that bowlers taking part in our competitions are registered blind or visually impaired or those who are eligible to be registered and must be over the age of 18. Please use the menu at the top of the page to find out more about the NBTBA. We receive no statutory funding and rely solely on donations to run our Leagues and Finals.